Where have I put them? 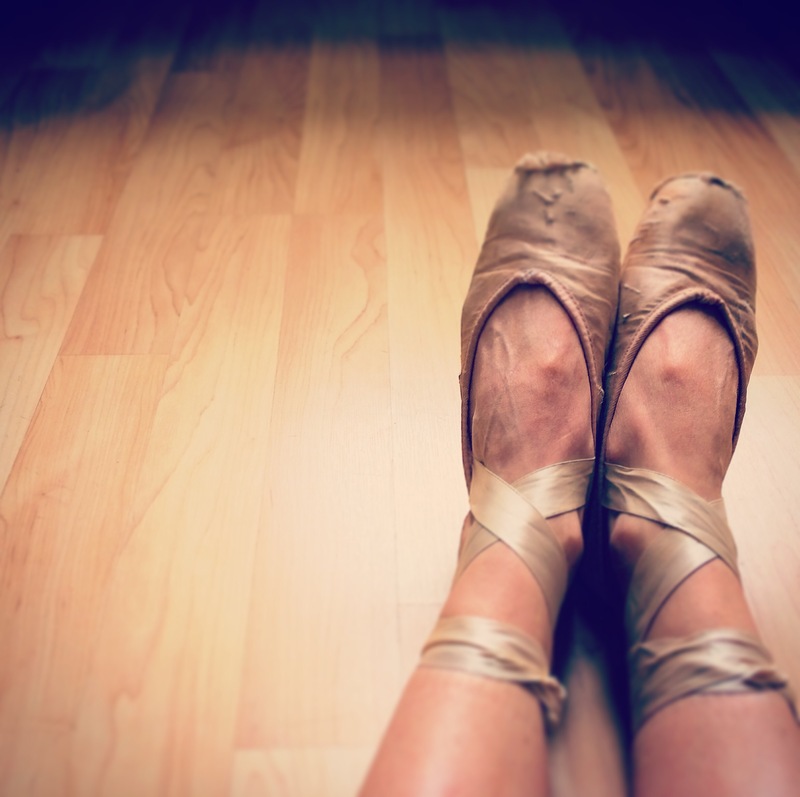 How did you take 15 years of dance class if you were poor? My grandmother worked extra jobs to pay for clothes and activities for her grandchildren. I also helped pay for my dance with baby sitting money. Sometimes I danced in ripped tights and a bathing suit. I was planning to start a trend. Killing Us Softly? A brilliant documentary by Jean Kilbourne on media images and exploitation of women. And Killing Me Softly by Roberta Flack was the song played by my dance teacher during our first class on pointe. We literally bourreed until our feet bled. Here, it has all the meanings. Lambs wool? Jesus and the stuff ballerinas use to cover their toes before putting on pointe shoes. Some faith and some wool are fake. Also I feel very excitëd about finding the hidden alphabet letters in my phône. Brilliant composition of words for a beautiful balance and the picture is so apt. Thank you. It was fun putting on an old pair of shoes. A delightful poem and commentary. I loved it. I’ve read many metaphoric poems related to music but this is the first that I recall that used ballet and it was brilliantly done. I took some lessons as a very young child but flunked out. Such discipline in that art form. A good metaphor is great fun to work with! 🙂 Have you ever caught the lyrics to Suzanne Vega’s “Priscilla”? Another dance poem you might like. I haven’t but will check it out. Thanks!